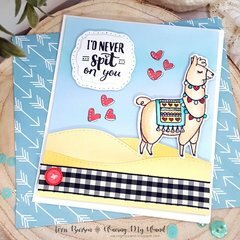 If you have a whole Llama Love to send, do it with a card made using the Everyday Love Collection Framelits Die with Clear Acrylic Stamp Set by Katelyn Lizardi for Sizzix. 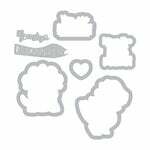 The package includes 8 wafer-thin, chemically etched metal dies and 5 coordinating clear photopolymer stamps. 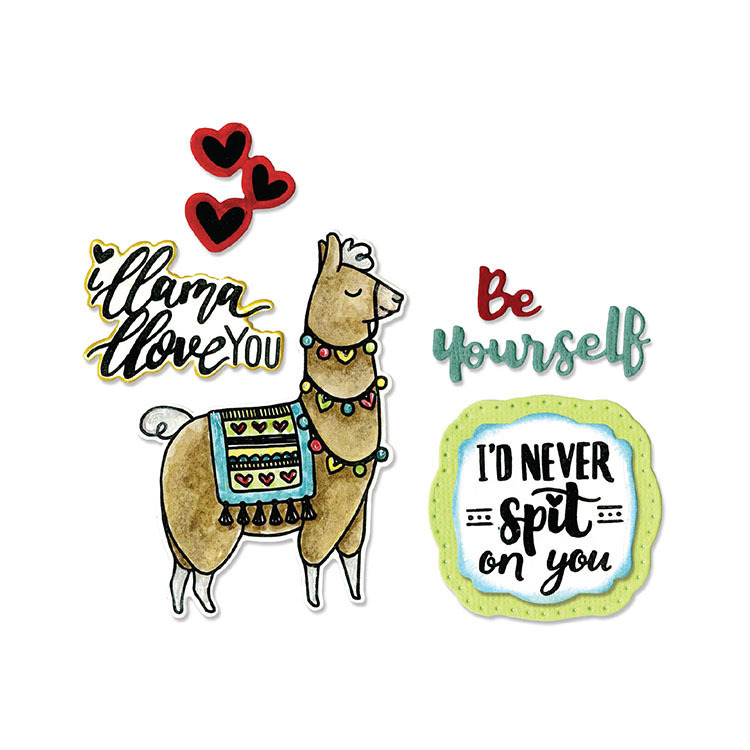 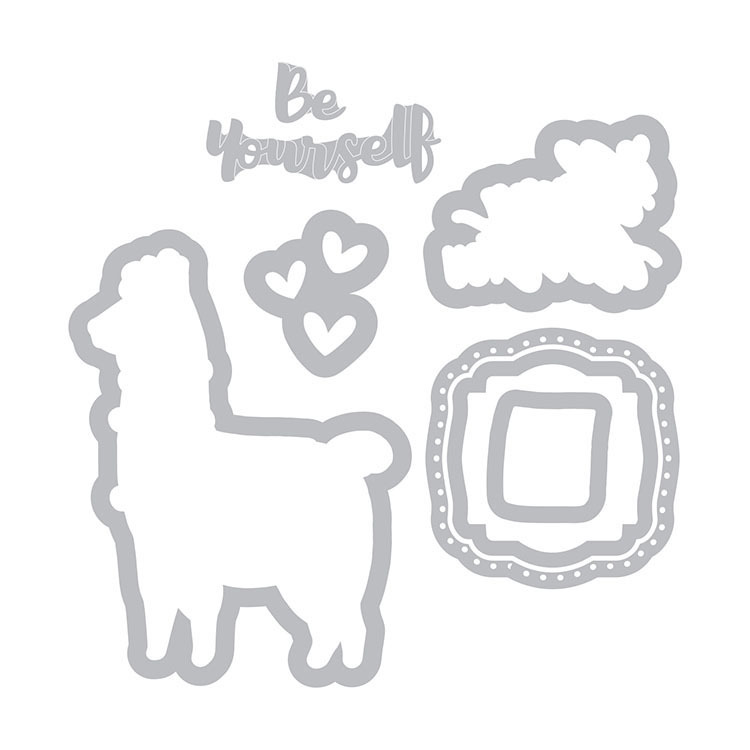 The set features images including a llama, hearts and expressions such as "be yourself" and more. 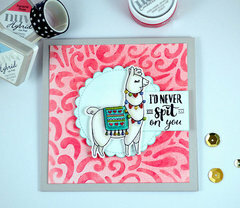 Use the stamps with an acrylic block and inks of your choice. 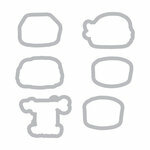 These dies can be used with the dies are compatible with the BIGkick, Big Shot and Vagabond machines and need to be used with a pair of Cutting Pads and the machine's included Platform (when using the Essentials Platform or Solo Platform & Shim, the Extended Adapter or Solo Adapter is required). 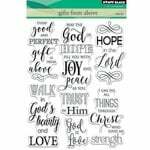 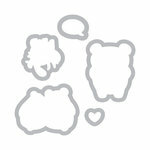 They are designed to cut through a single sheet of cardstock, paper, vellum or metallic foil. 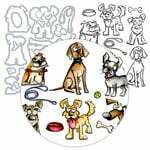 All items sold separately. 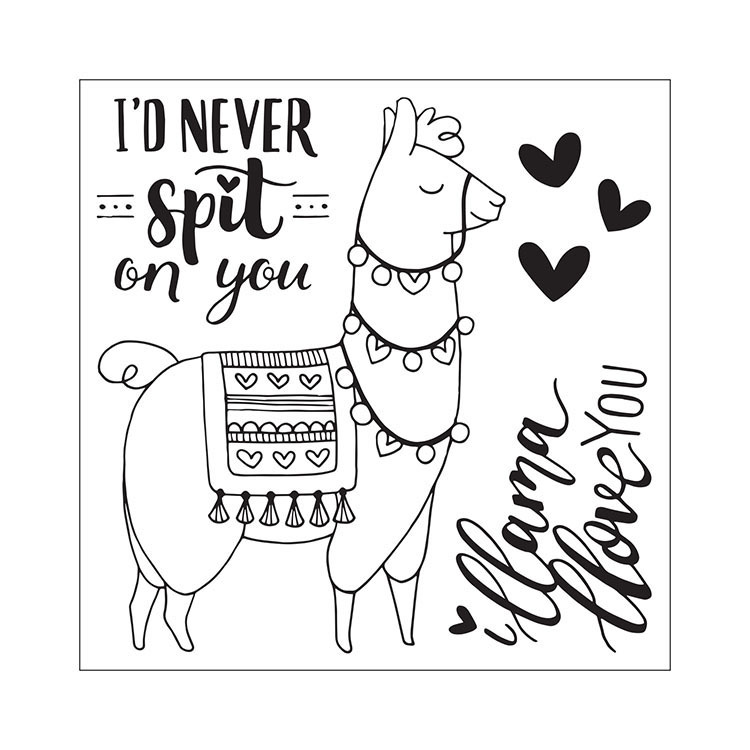 Stamps on a 3" x 3" storage sheet, dies measure .5" x .5" to 2.15" x 3"
My friend’s grandson received a stuffed llama in his stocking at Christmas. When I saw this stamp and die set, I thought of this and what fun it would be to make cards for him and other friends and family who might enjoy the image and the fun sentiments that go along with it. 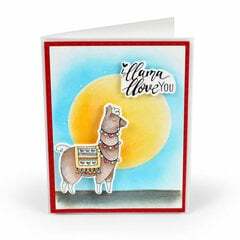 Llama Love will be terrific for Valentine’s Day cards. 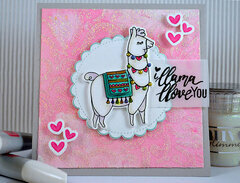 My daughter loves llamas and this cute stamp and die set has let me create some wonderful cards. 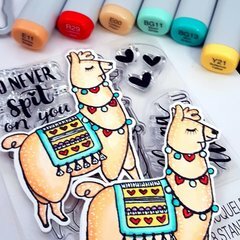 So cute and stamps cleanly.